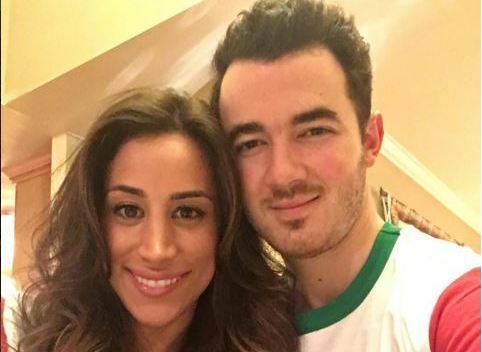 There’s another Jonas on the way, according to soon-to-be parents of two Kevin Jonas and wife Danielle Deleasa, who announced that they were “prepping for baby number two!” on Instagram yesterday. This will be the second child for the pair, who recently celebrated their six-year anniversary. They’re already the doting parents of 2-year-old cutie Alena Rose, and it’s clear that when it comes to getting ready for Alena’s little sibling, the couple knows just what they’re in for. The announcement is as cute as they come, with the pair propped up in bed, surrounded by the various accoutrements of pregnancy. For her, that means food to satisfy every conceivable type of pregnancy craving — are those Girl Scout Cookies we see? — and for him that means a copy of the seminal parenting book What to Expect When You’re Expecting. The look on Jonas’ face is one we all know well. That’s the exact expression shared both by new parents learning for the first time what a mucus plug is and veteran parents who have just realized that they’re about to start all over again. He’s completely nailed it! All joking aside, the former hairdresser and singer turned reality TV couple have got to be pretty excited about baby number two, having expressed their desire to grow their family in the past and talking about giving Alena Rose a sibling as adorable as she is. The family seems as happy as can be, and with just a few sparse years between Baby Jonas 1 and Baby Jonas 2 — who is due this winter — a lot of those bumbling early baby days can’t be that distant of a memory. 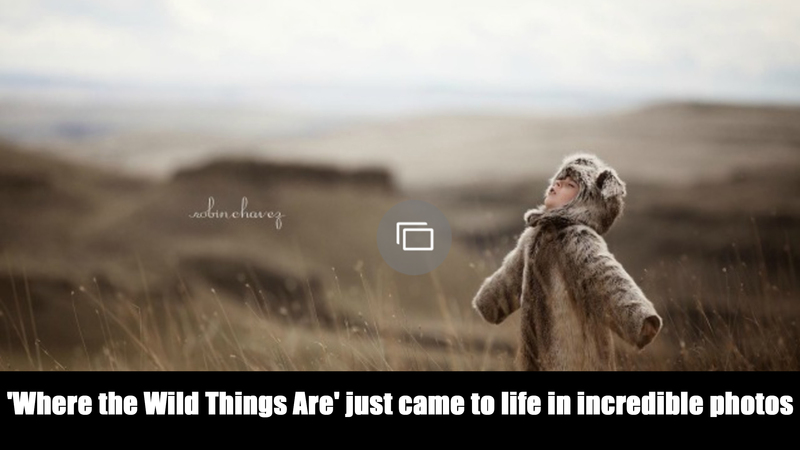 Still, even parents who are happily in the one-and-done club understand that there’s always more to learn about being a parent, and that’s doubly true for parents who are looking to double their brood, as Jonas and Deleasa are looking forward to doing now. Brushing up on the basics of what happens when and, well, what to expect, is always a good idea. Overall, we’ve got to say we approve. While it’s true that we may not know of too many women who have an overwhelming hankering for granola bars during their first trimester, we absolutely endorse what’s happening in this picture. Deleasa probably remembers all too well what ups and downs the next year will bring — it’s only right that Jonas works on catching up while she works on the Doritos. Either way, we wish the adorable couple the best of luck as their family continues to grow and a new generation of Jonas siblings moves into the spotlight.